The Plug-n-Play XL-ViED-14 richens the Air Fuel Ratio from14.6:1 to a range of 14.3-13.9:1 in closed loop mode. This Variable Fuel management upgrade allows you to fine-tune the air fuel mixture with a small screwdriver. The XL-ViED-14's are a cost effective alternative to an aftermarket tuner & dyno runs. XL-ViED-14's will cool your bike down and make it run better. Simple install-comes with instructions. No tools required, installs in a few minutes. 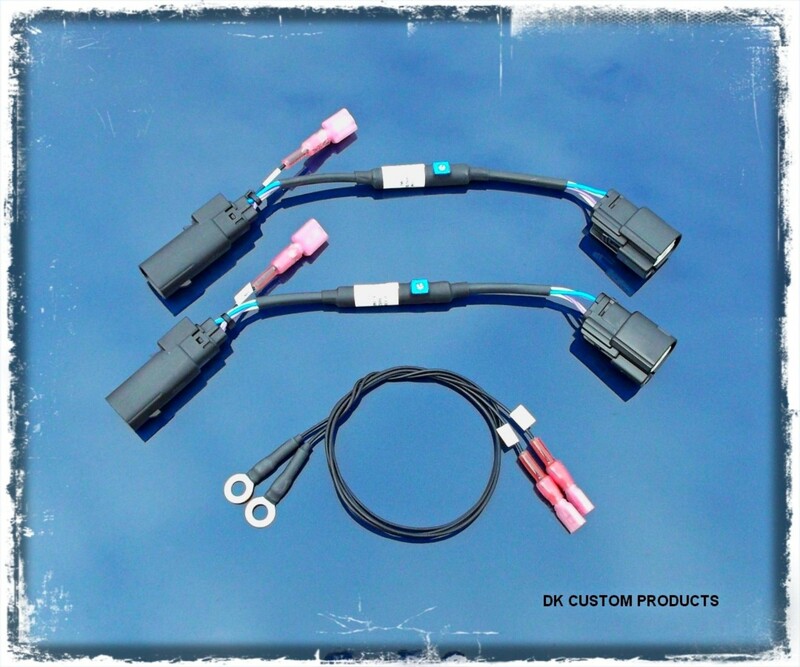 They work inline with the smaller H-D Delphi heated narrow band 02 sensors and Delphi ECM to richen the fuel mixtures, adding up to 6% more fuel to the engine in closed loop mode. There is an indirect richening of the open loop fuel mixtures through the learning mode, or adaptive fuel value action built into your ECM. This ensures the richer 13.8-12.5:1 AFR's are ALSO adjusted in heavy/full throttle operation.